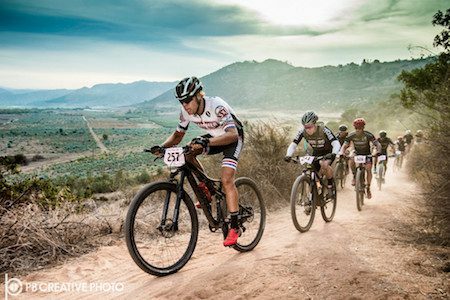 This fall don’t miss out on Southern California’s premiere long distance dirt ride as the Quick n’ Dirty Filthy 50 celebrates its fifth anniversary with a new course for 2018. The 50 mile course is jam packed with plenty of distance, elevation and terrain to challenge even the most fit of MTBers. Plus, there’s a new lollipop section to the course that you’ll dig exploring as you hit the furthest reaches our scenic track. . . If you’re not up for the 50 mile challenge, jump in on the 30 mile version – a truncated trip out many of the same trails and you get back to the venue to enjoy the post party even sooner. Win, win! Registration opens August 25, 2018 and the ride rolls on Sunday, October 28, 2018. Click the link for all the details.